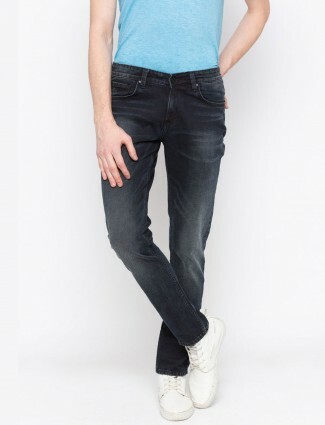 A classic collection of mens jeans online by G3+ will leave you fascinated by the choices we provide in different jeans fits and colors of denims for men. 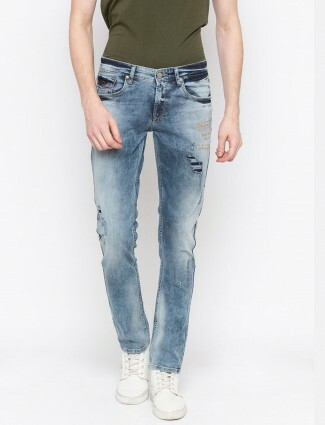 Pick your ideal style of jeans for men with distressed jeans ripped jeans, slim fit jeans, washed jeans, boot cut jeans and much more. 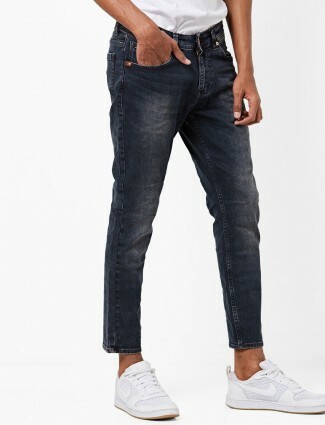 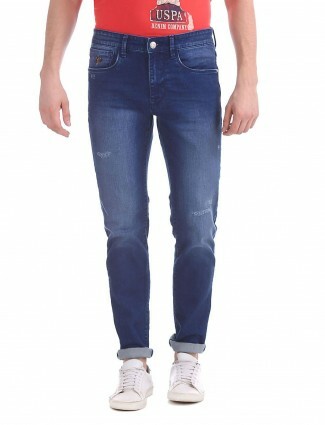 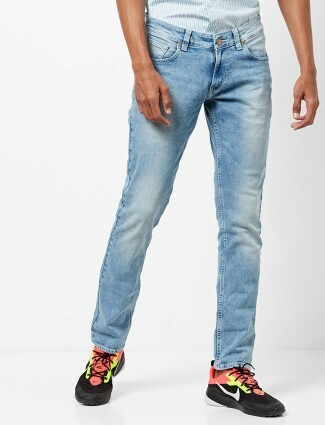 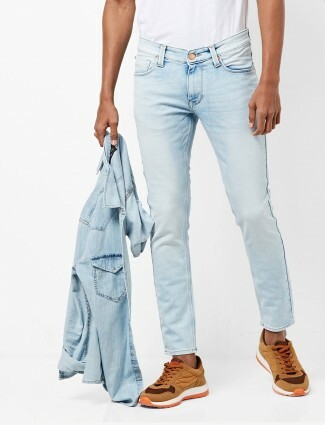 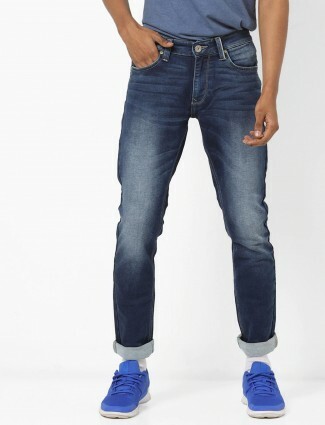 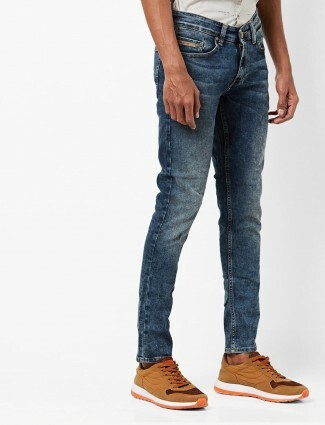 An array of blue jeans for men, which will definitely end up in your shopping bags, the best denim brands for men have been gathered here at G3+ Fashion online Men’s Jeans Collection. 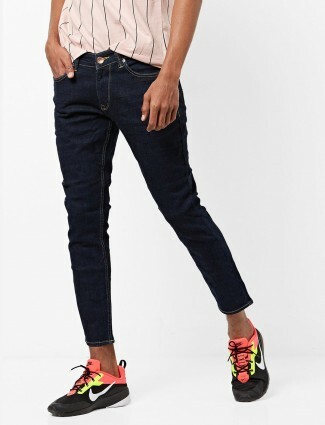 The search for fashionable jeans for men just ends here, with Spykar jeans, Levis Classic Jeans, Wrangler Mens Jeans and much more. 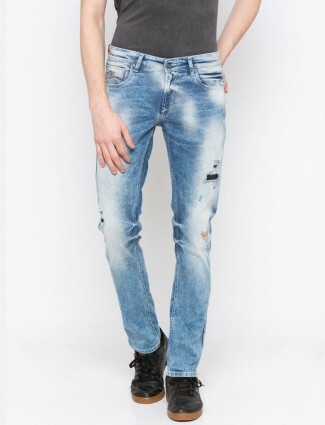 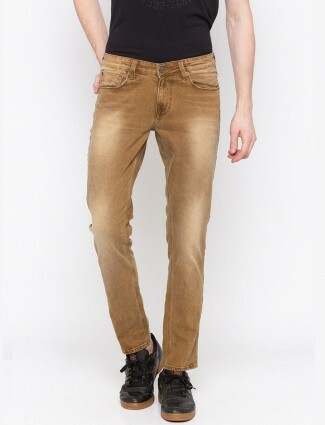 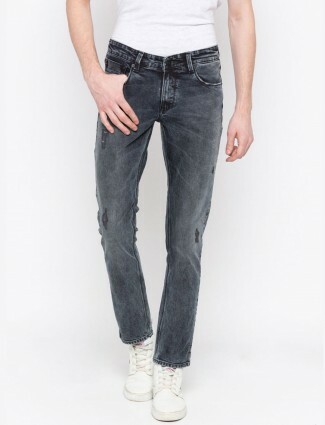 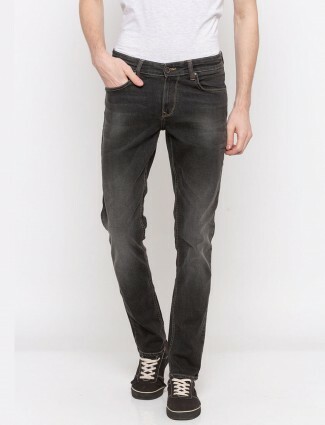 Go through our stylish range of mens’ jeans and you will find all contemporary styles right from mens ripped jeans, mens skinny jeans, straight fit and slim fit jeans for men, and even the current fashion rage - distressed jeans for men. 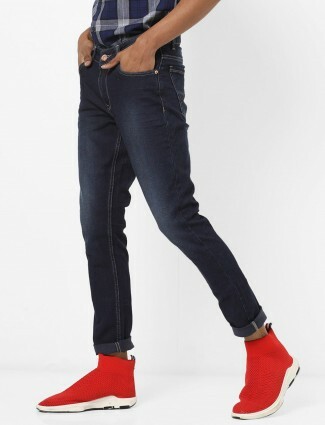 As far as colours are concerned, you have plenty of choices. 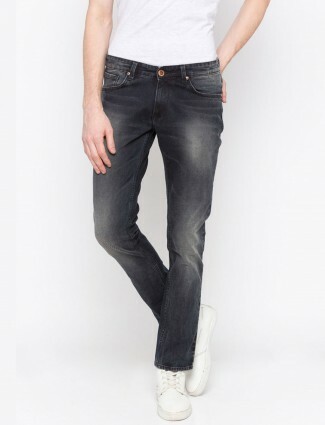 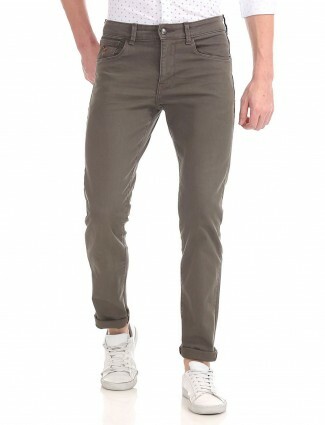 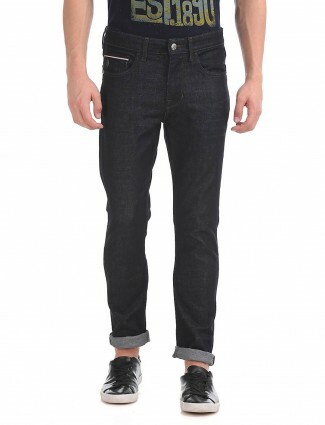 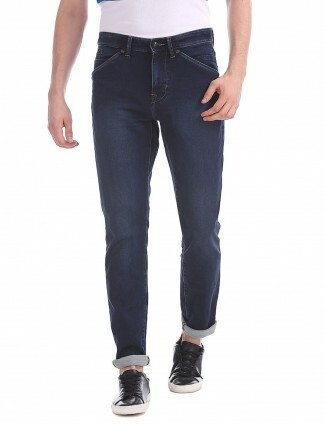 Pick and choose from blue jeans, black jeans, grey jeans and red jeans for men. 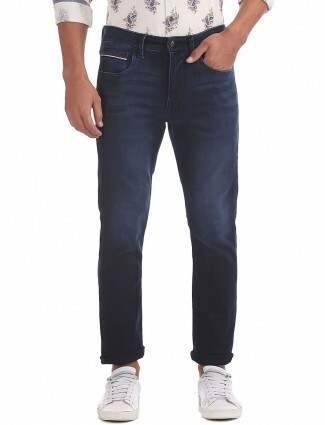 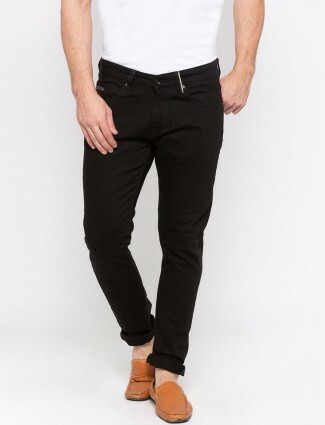 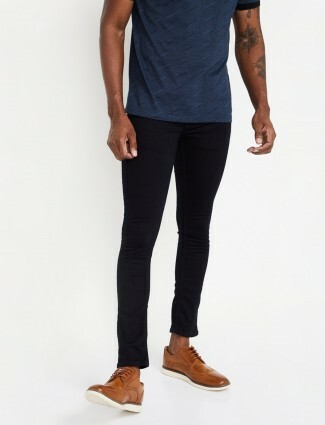 In addition, with our stretch jeans for men, you can forget about fitting woes. 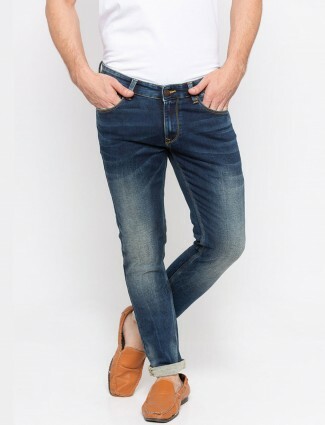 If you want to sport classy casual wear, nothing is as timeless as a crisp white shirt with blue jeans. 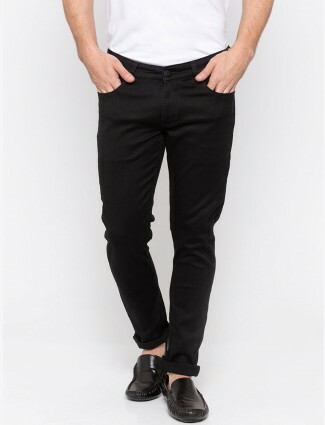 You can wear this classic combination for a casual outing or to work on a Friday.